Dave Braun opened up S.E. Wisconsin Hearing Center July 15th, 2013. He got his feet wet in the hearing health care industry working for a major chain as a traveling practitioner. 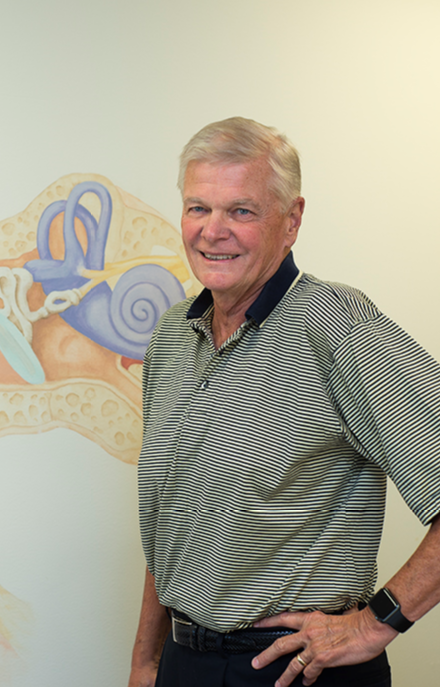 He traveled as far west as Madison and as far north as Chilton Wisconsin, Dave developed his own style in treating patients suffering from hearing loss. Dave says, “I have observed in treating hundreds of patients that hearing loss is a family liability”. That is, everyone in the family is affected by hearing loss from the people living with the patient to those who are in close and daily contact with the patient. “Watching my mother suffer with untreated hearing loss and knowing the isolation that it caused has been my main passion for helping the hearing impaired”. Had I been in the business while she was alive, I would have got her the help that she needed and greatly improved her quality of life. Since opening his business, Dave has been a frequent contributor to local newspapers. He has published many articles and is an annual presenter at the Senior Lifestyles Expo in Racine. 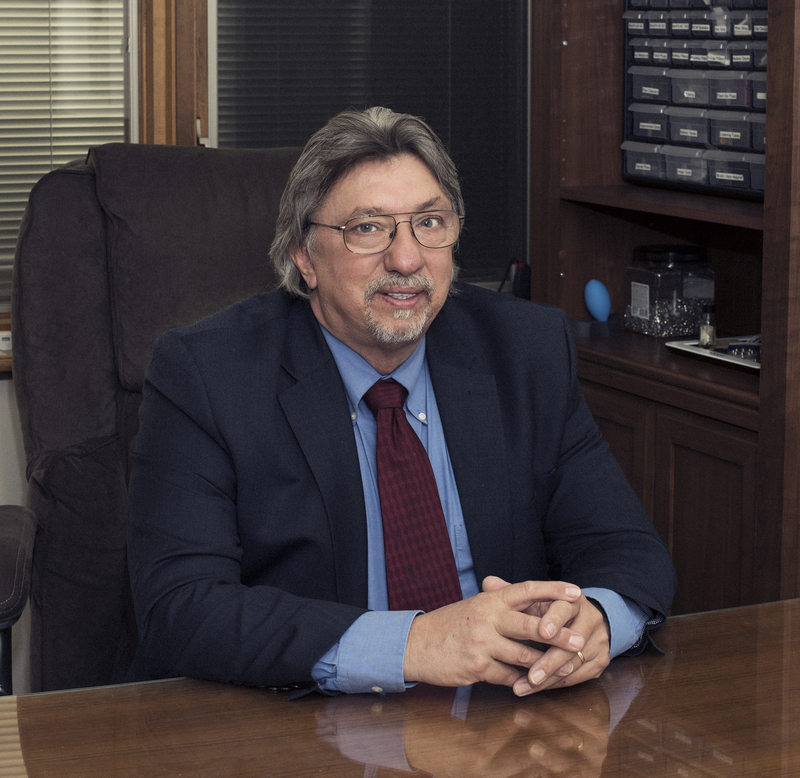 He also is a business consultant serving as an advisor helping a group of Board certified physicians in downtown Chicago expand their practice to the hearing health care profession. Dave also is an accomplished jazz guitarist. He has performed regularly at the HobNob in Kenosha Wisconsin for 19 years. I believe that being a performing musician is what gives me an edge over my competitors. As musician, I clearly understand the value of hearing. I could lose my eyesight and still perform. However, if I lose my hearing I am finished. Knowing how sound works and is perceived is essential in fitting hearing loss. The biggest problem that people notice is that sounds are so different. By understanding the balance of highs (treble) and lows (bass) I can fit the patient so that the sounds are as close to normal as a hearing instrument can perform. S.E Wisconsin’s slogan “We’ll bring music to your ears”, is only fitting. In September 2015 Dave started the Music To Your Ears concert series where he brings in international jazz music. Diane is a Hearing Instrument Specialist. She received her undergraduate degree in Speech and Hearing Sciences and subsequent graduate degree in Speech Pathology at the University of Iowa. 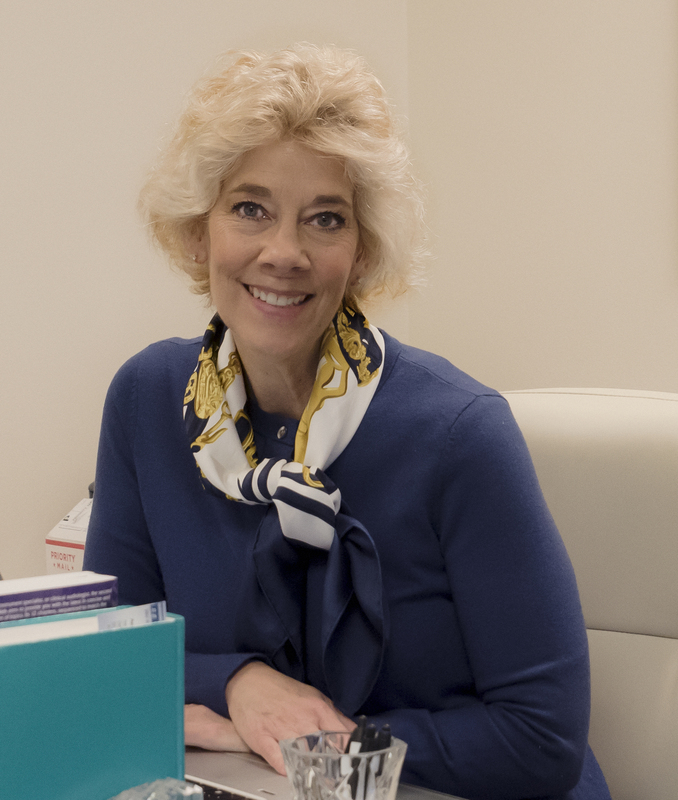 As a speech pathologist, Diane's professional experiences were in hospital settings primarily in Houston and Milwaukee. More recently, she has spent her time bookkeeping and marketing for the orthodontic practice of her husband, Dr. Gary Chu, here in Racine. Counting parenting as the biggest joy in her life, Diane's daughter is currently a medical student in North Carolina. Diane has an endless list of hobbies, church activities, and sports that all compete with each other for whatever time remains! She steadfastly refuses to buy a cheesehead hat until the Packers win another Super Bowl. Click Here For Our Try Before You Buy Policy!